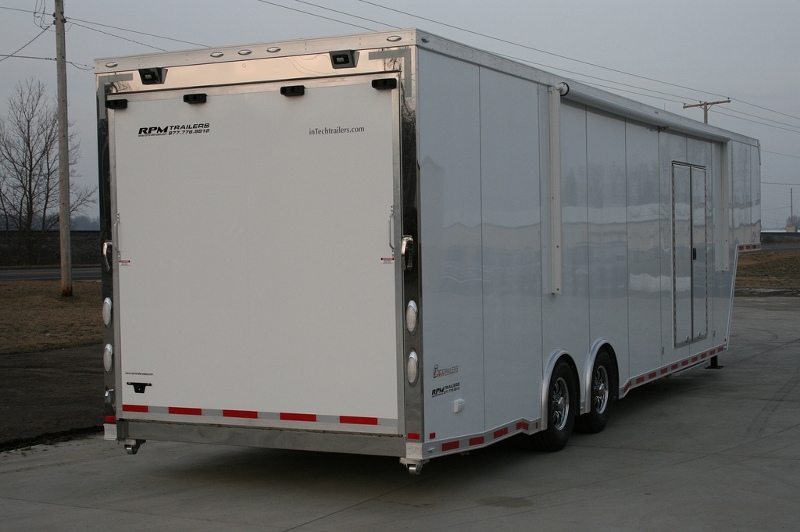 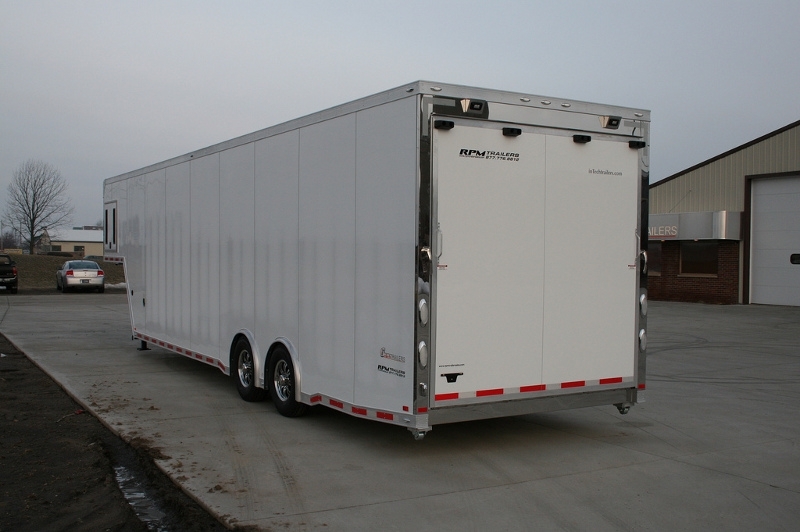 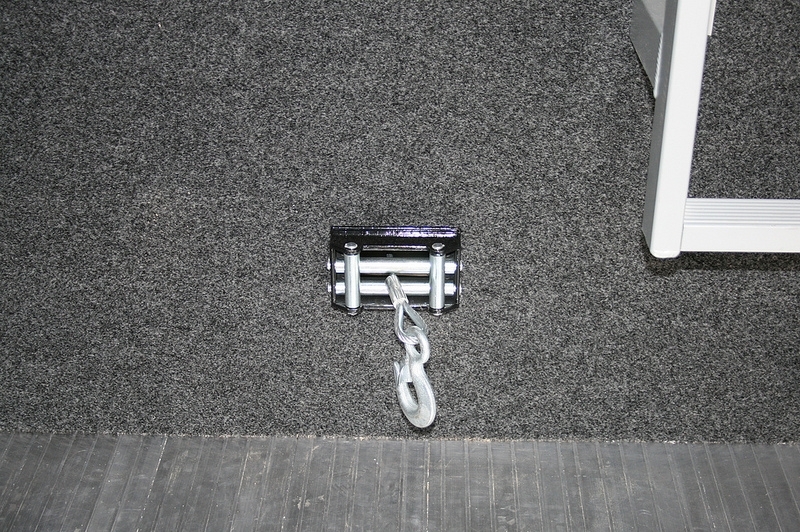 This easy towing all-aluminum inTech gooseneck trailer is just 38' long and loaded with features. 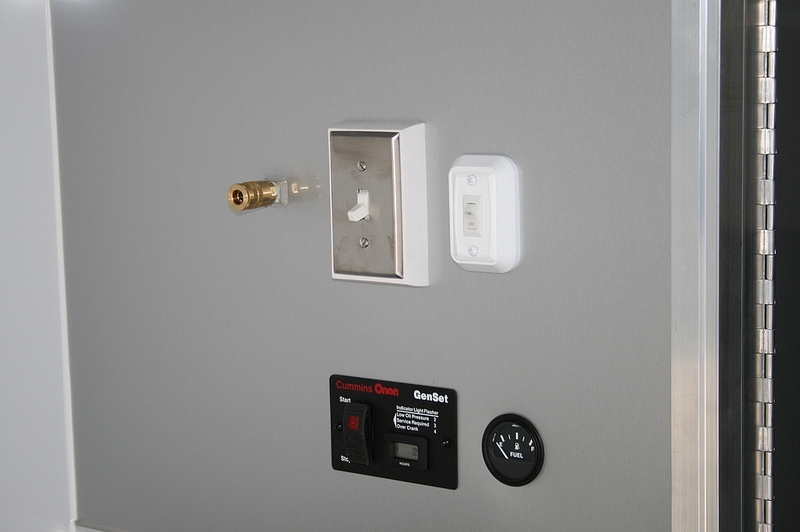 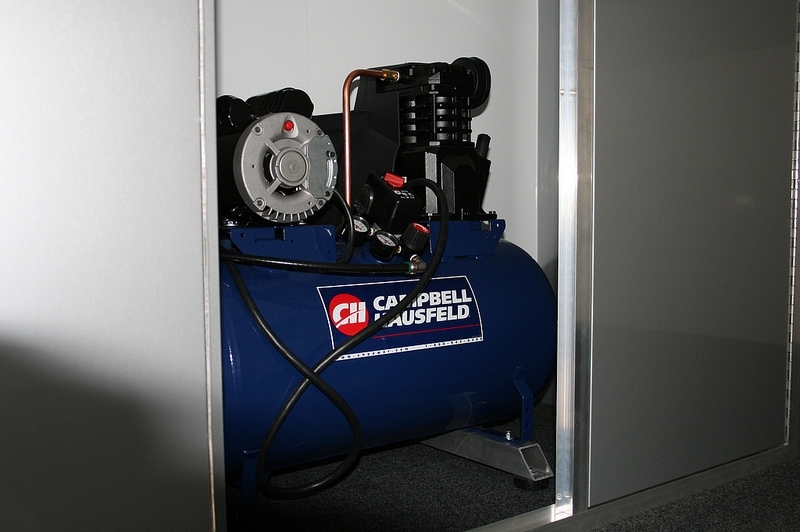 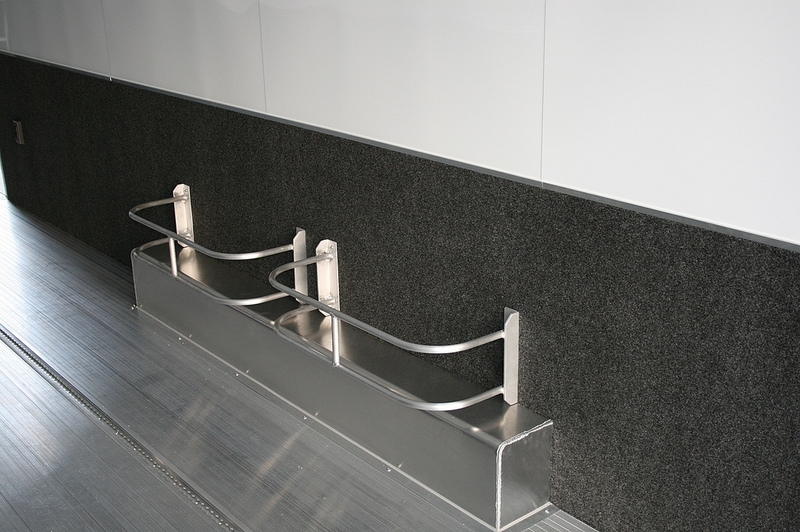 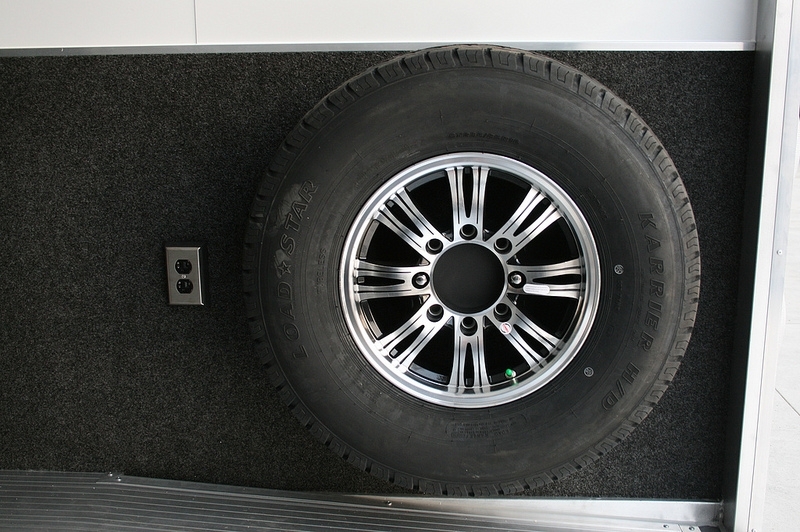 Boasting a custom design specific to the customers’ expectations. 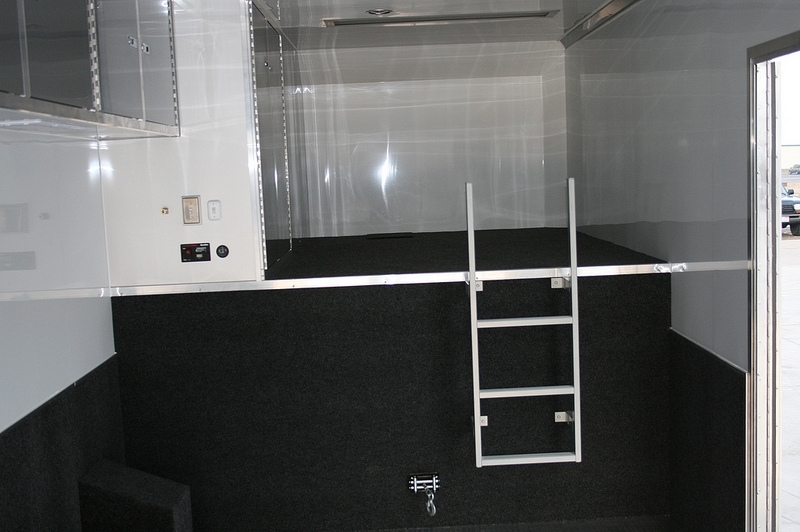 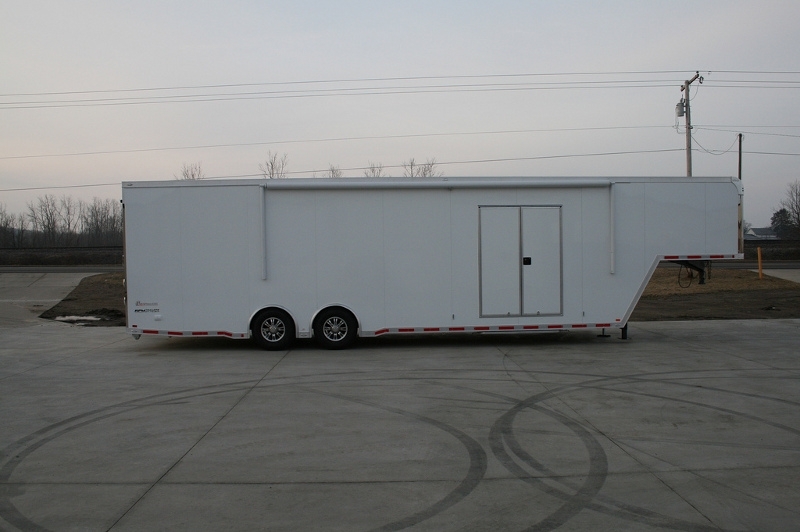 This tandem axle gooseneck trailer has 8’ interior height, 34” high carpet on the walls, Wheel well cabinets and so much more! 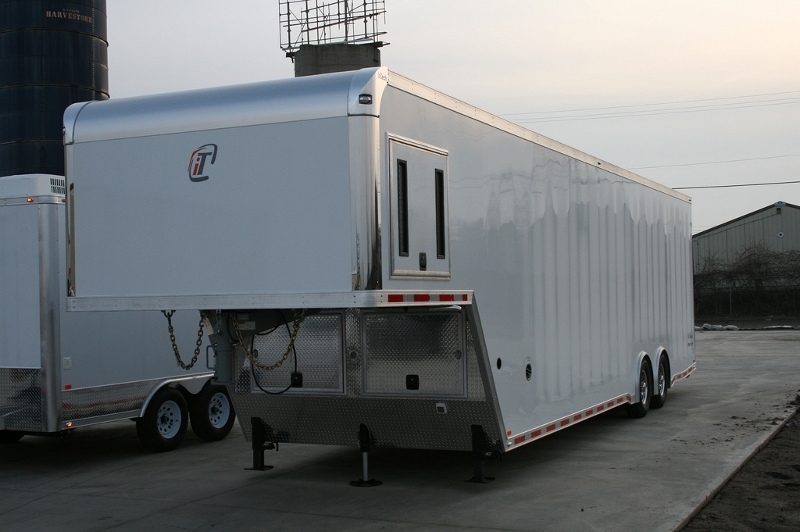 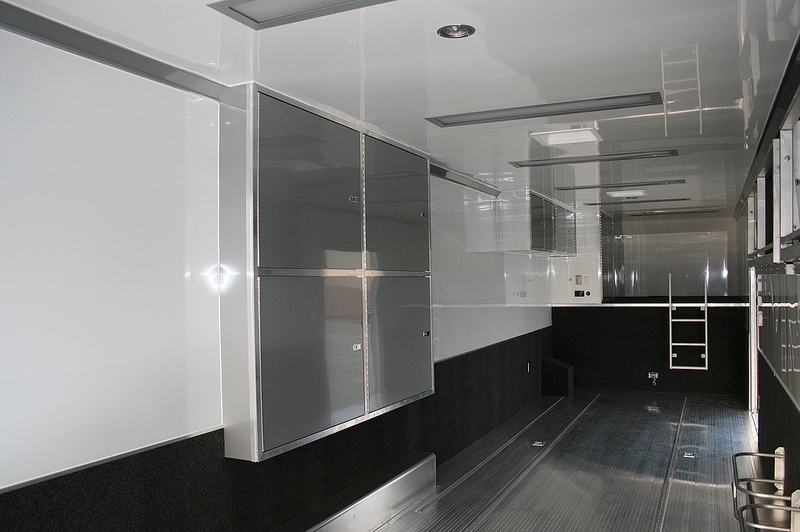 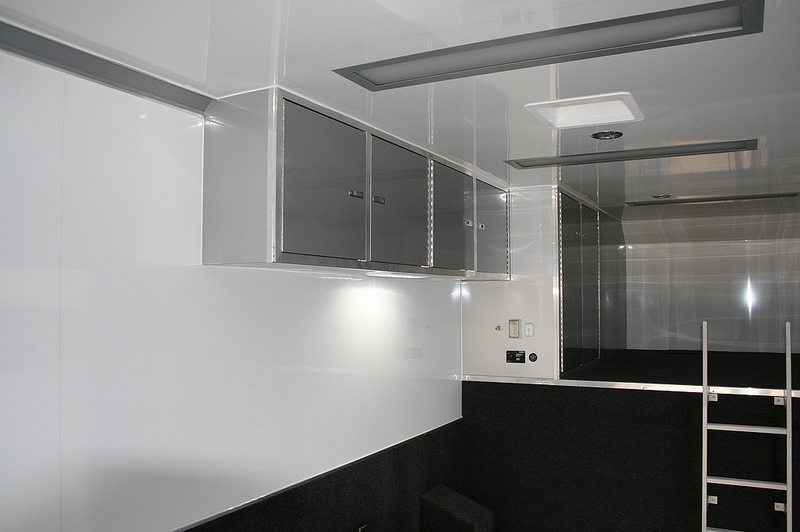 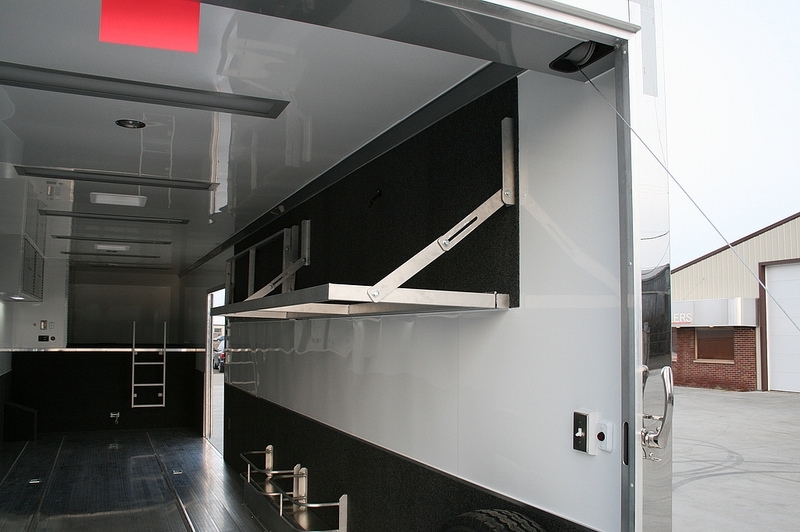 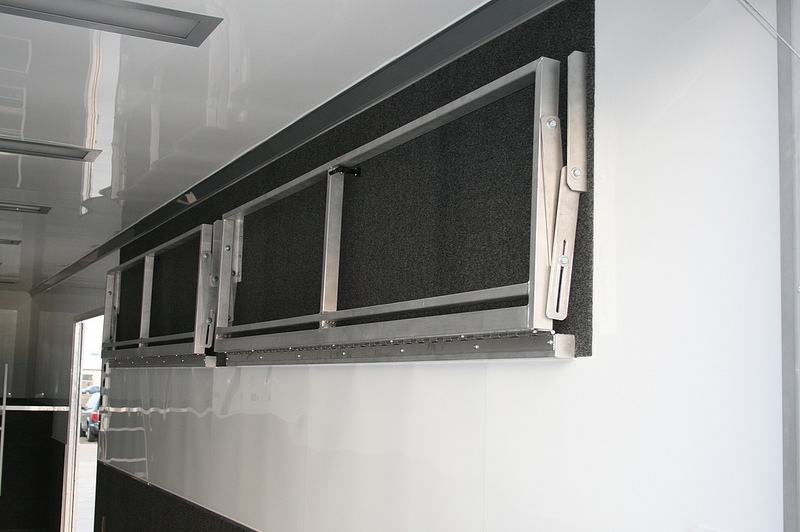 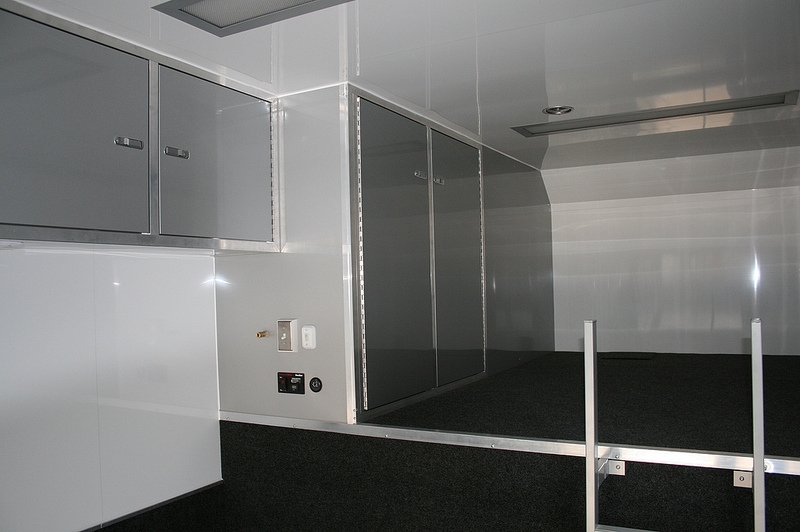 Take a look through the images and find out for yourself just why so many people are turning to RPM Trailer Sales for the absolute best designs for custom gooseneck trailers in the industry! 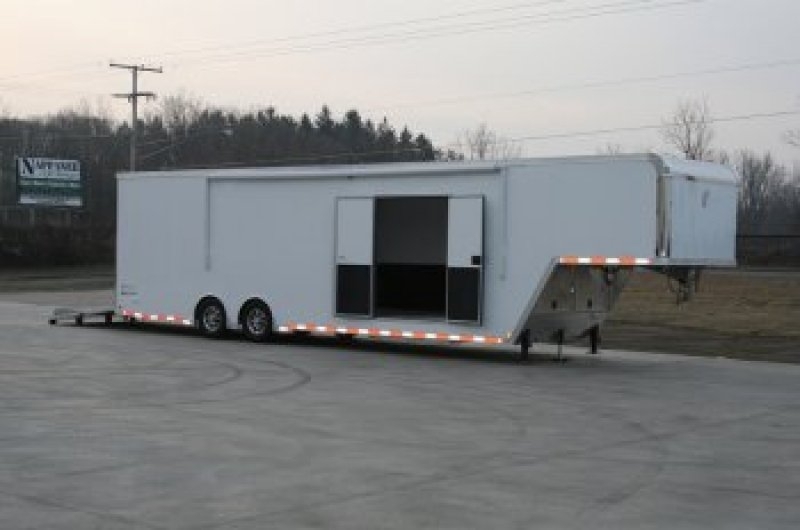 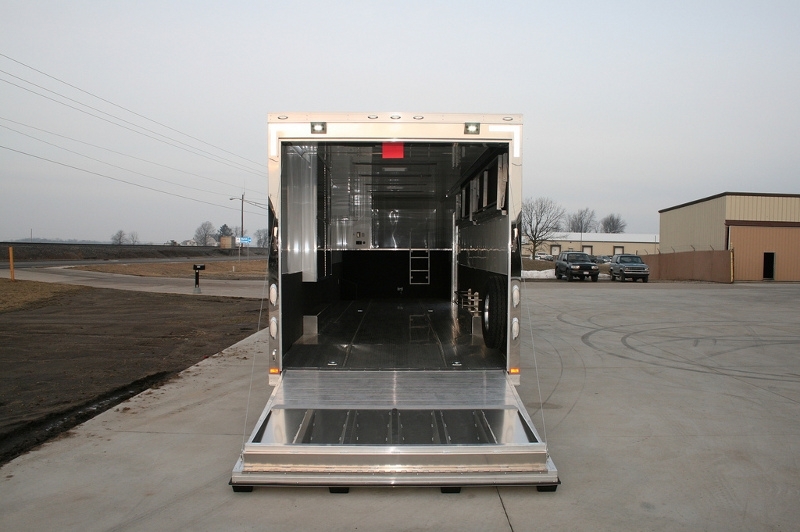 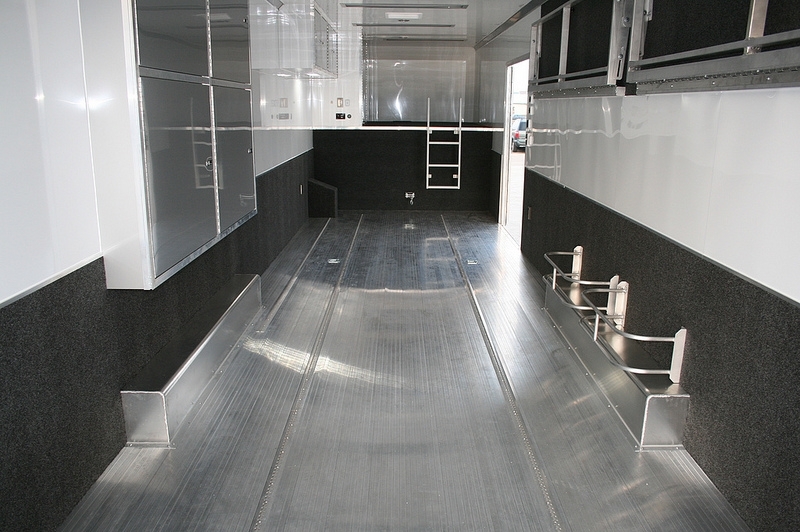 Experience a true custom trailer when you order from RPM Trailer Sales...contact us at 706-654-2882 and let us explain why RPM has so quickly become the trailer dealer by which all other trailer dealers are judged! 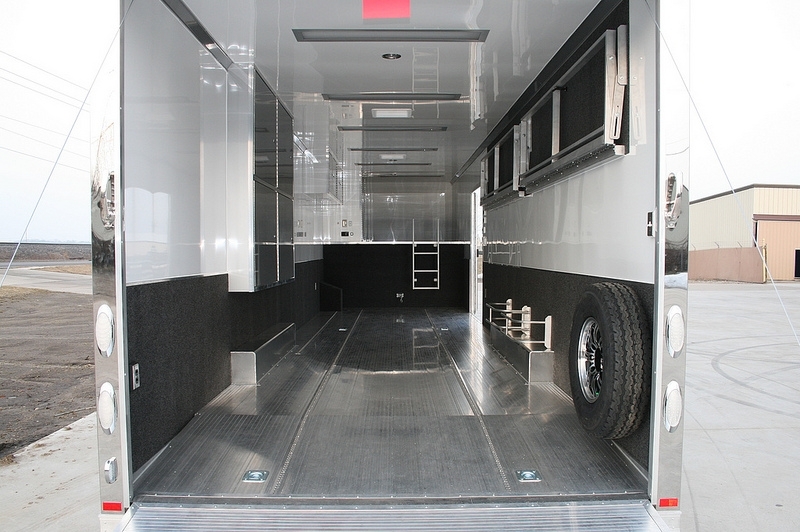 "OFTEN IMITATED – NEVER DUPLICATED"
If you like what you see here, give us a call at 706-654-2882 for details!